We offer a large and very unique 4 bedroom home in Figtree, a suburb of Wollongong, only 8 mins from some of the famous NSW South Coast beaches and only 5 mins from the centre of Wollongong. Our home has two large balconies off the front which provide an incredible view over the top of all the other houses in our area, and a great view of Mount Keira and the escarpment. We have a modern kitchen with an adjoining dining room, a large and comfortable lounge area, both offering large tv's and cable. 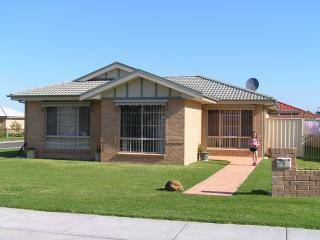 Our home offers a relaxed and easy lifestyle close to some fantastic natural and man-made attractions. My husband and I are both 40 years old, and enjoy to travel whenever we get the chance. I'm an IM&T consultant with my own business, and my husband works in state government. We have a lot of family locally and enjoy eating out, entertaining and spending whatever time we have at the beach. Wollongong is in a word, beautiful. Nestled between the mountains and the sea, you can be in either location in less than 15 minutes. 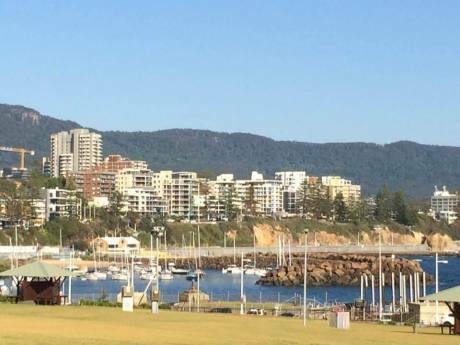 Wollongong is only and hour from bustling Sydney, and has some of the best swimming and surfing beaches in NSW. 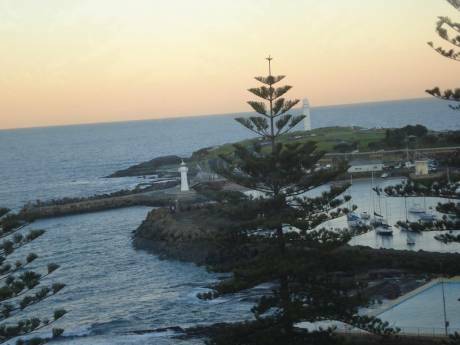 Wollongong offers fabulous scenic drives, great art galleries, and fantastic restaurants and cafes, especially seafood.